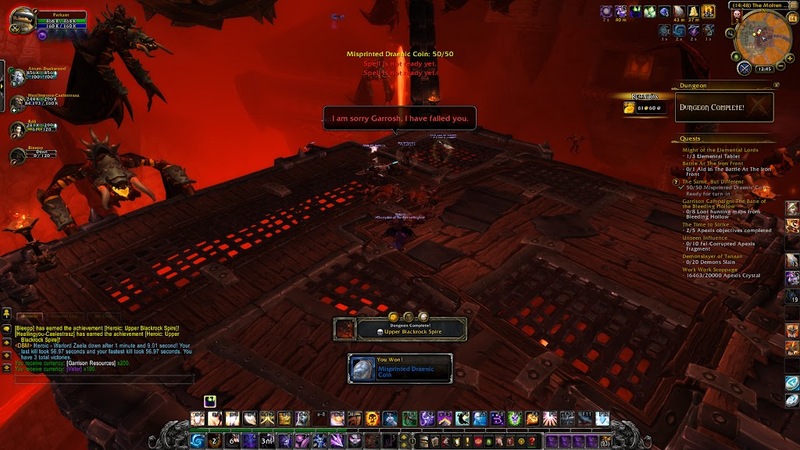 Unfortunately, during my World of Warcraft: Warlords of Draenor leveling process, I didn’t realize that you could have a bodyguard follow you around to help deal some extra damage. Luckily, ended up figuring it out at all, and started using Delvar Ironfist as my companion. After bringing him to a lot of quests and bonus objectives, I finally managed to max out his reputation and turn him into my personal wingman. I mentioned a little while back that I finished collecting Abrogator Stones, but now I need to repeat the same process all over again, but with a different item in a different raid. 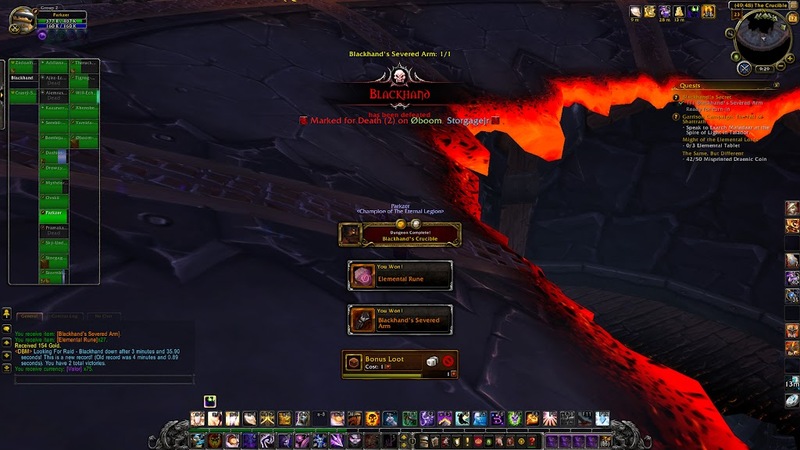 That new item is Elemental Runes – I need to collect 300, and I get 9 for killing a boss in Blackrock Foundry (or 27 if I’m lucky). Luckily, I can speed up the process by a little bit, because you can also find Elemental Runes from garrison and shipyard missions. 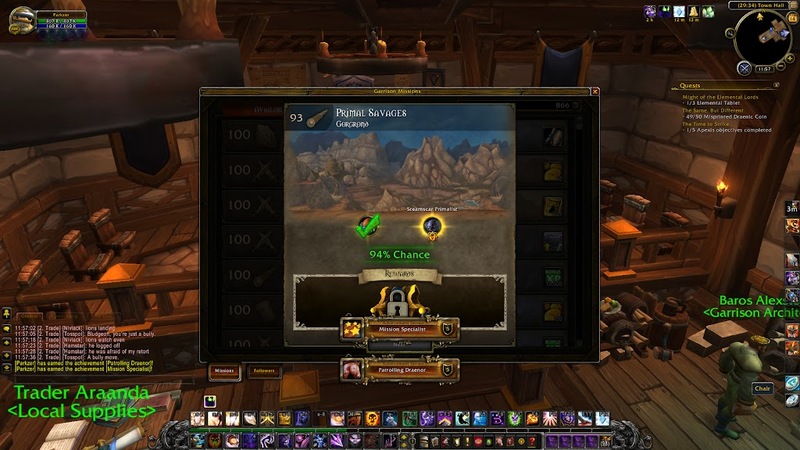 Speaking of garrison missions, something that I found unfortunate was that you could only have 20 followers active at a time, and once you deactivate a follower, it costs 250 gold to reactivate them. After doing a bit of research, I found out that improving your Barracks to the third tier lets you have 5 extra followers, for a total of 25. I quickly rushed the achievement necessary to learn the tier 3 blueprint so I could get my upgrade underway. And finally, I managed to collect all 50 of my Misprinted Draenic Coins for my final heirloom weapon upgrade. Although it’s not really necessary for me, seeing as I don’t really play on any alternate characters, it was a nice bonus reward for daily dungeons that I was going to end up doing anyway. I also found out that I was using a suboptimal staff for leveling my Shadow Priest – I had a haste staff, instead of a critical strike staff – so I purchased and upgraded the correct staff, so leveling from 100 to 110 would be a bit faster.